For a historian, it’s a rare day you get to unearth and publish an original manuscript. Cole Harris, whose grandfather Joseph Colebrook (‘JC’) Harris was one of the first permanent European settlers in New Denver, will release a series of history booklets based on his family’s writings. The first, Boom Days in the Slocan, will feature excerpts from a manuscript written by JC Harris in 1944, never before published. JC arrived here from Vancouver Island in 1896. The book – published by Chameleon Fire Editions – will be launched at New Denver’s Knox Hall Thursday, August 14, 7 pm. The tactic worked – JC Harris pounded out 150 pages of reminiscences on a typewriter. But after his death in 1951, the manuscripts sat in boxes of family papers for decades. Cole Harris, by then embarked upon an academic career in historical geography, decided about 1970 they should be preserved in the BC archives in Victoria along with others of his grandfather’s papers. It was Cole’s son Douglas who reignited the spark of interest in JC’s manuscripts. Upon retirement, Cole decided it was time to do something with these valuable historical documents. The thread that has tied local history to our American cousins was evident even in the earliest days, when the mining boom brought prospectors from all over North America. But while ‘lynch law’ prevailed in many American frontier outposts, from the start our more British way of life meant a strict enforcement of law and order. JC seems to have had an eye for the unforgettable moment, the frontier characters etched indelibly into memory. He writes of Gold Commissioner Alex Sproat and a local policeman named MacDonald calmly taking weapons from a tough American mountain man without so much as raising their voices. Bribery – another tactic occasionally indulged south of the border – also failed to subvert the course of British justice here. 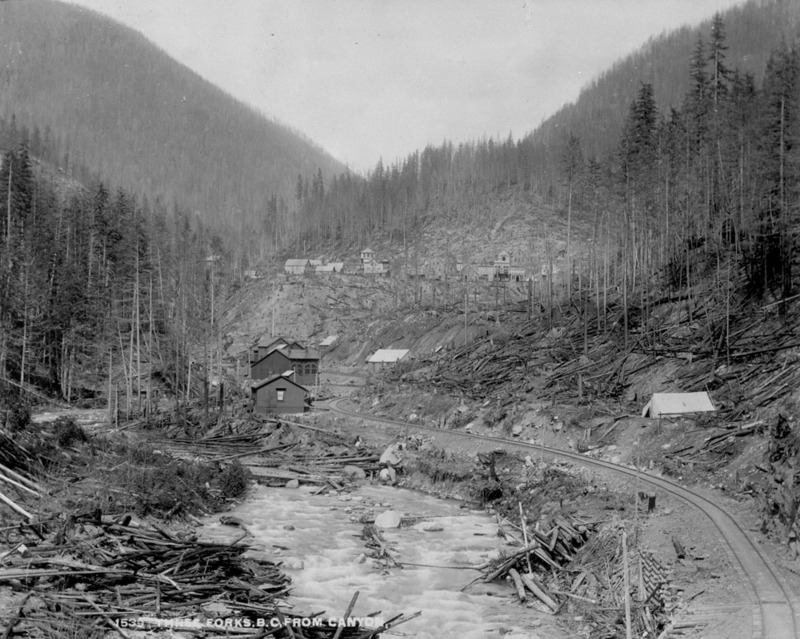 These are just two examples of many recorded in Boom Days in the Slocan, making it a vital addition to the canon of local history along with John Norris’s Old Silverton. He emphasizes however that the booklet series will not be academic writing and will feature writings both from himself and his father. Not insensitive to our First Nations predecessors on the landscape, one booklet will discuss evidence of their presence on Idaho Peak. JC Harris was that most valuable of settlers – a literate and astute observer, fully capable of setting down his observations for future generations. Although not all of his writings have survived, according to Cole, “his memory was sound and he was fond of wry and amusing incidents.” His legacy is a body of lively writing, a priceless snapshot of a brief moment in Western Canadian history. For more information visit the Chameleon Fire blog at www.chameleonfire1.wordpress.com. 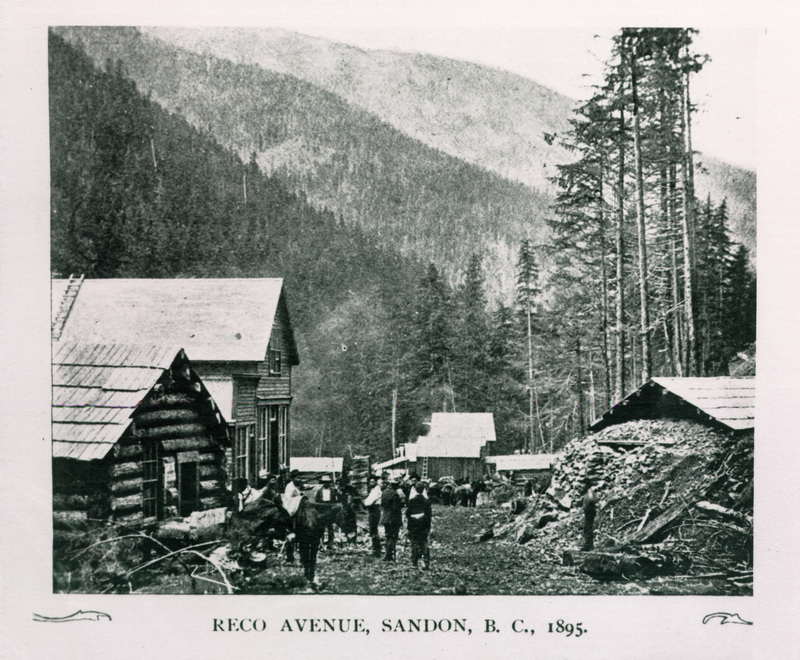 This entry was posted in History, Slocan Valley, The Kootenays and tagged books, Cole Harris, history, JC Harris, New Denver, Slocan, Slocan Valley history, the kootenays. Bookmark the permalink. BC Studies would like a review copy. Sorry, we did receive them. My apologies.